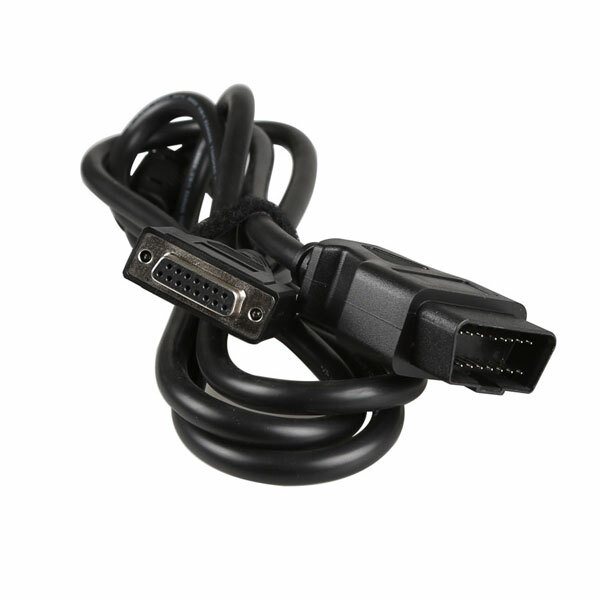 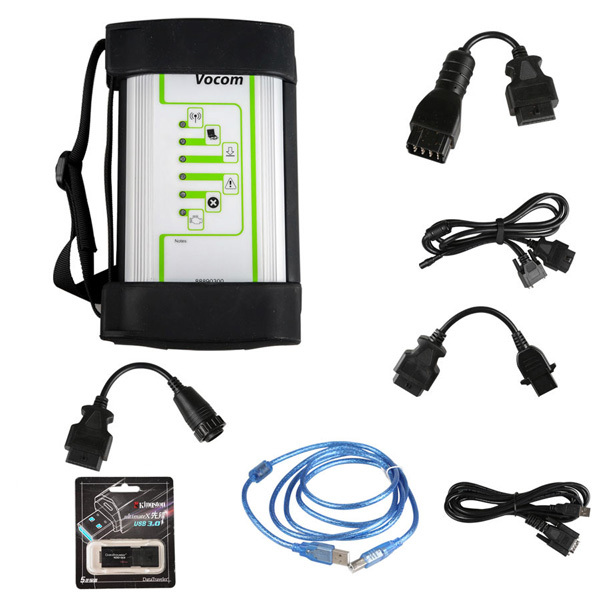 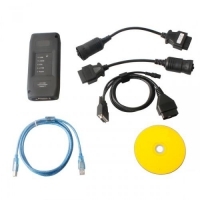 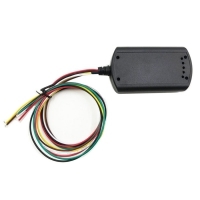 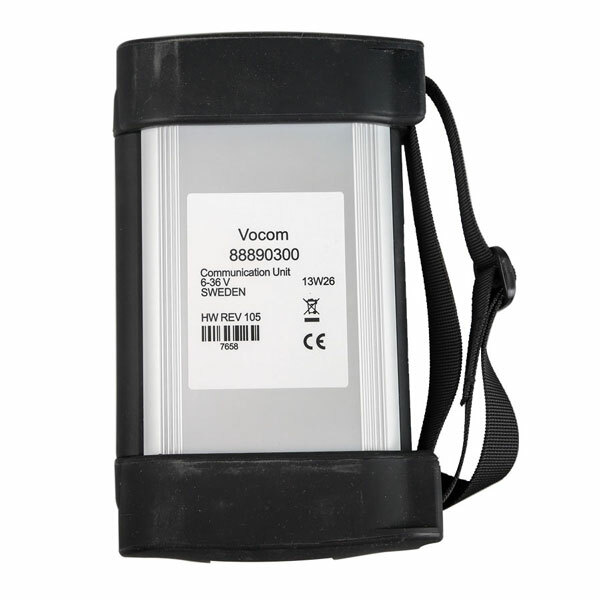 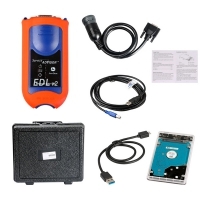 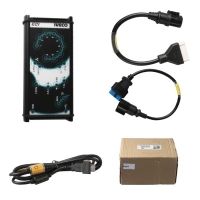 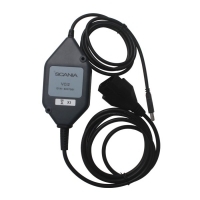 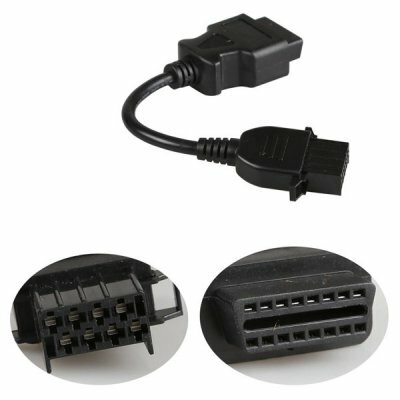 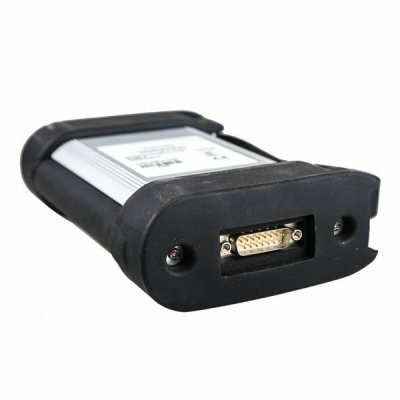 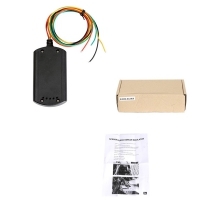 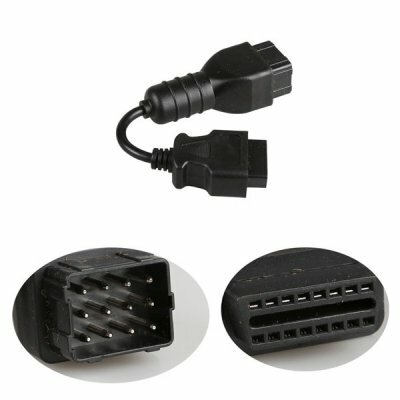 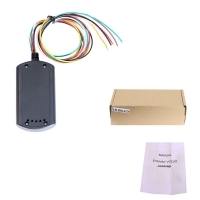 Volvo Vocom Adapter is Volvo Vocom Truck diagnostic tool. 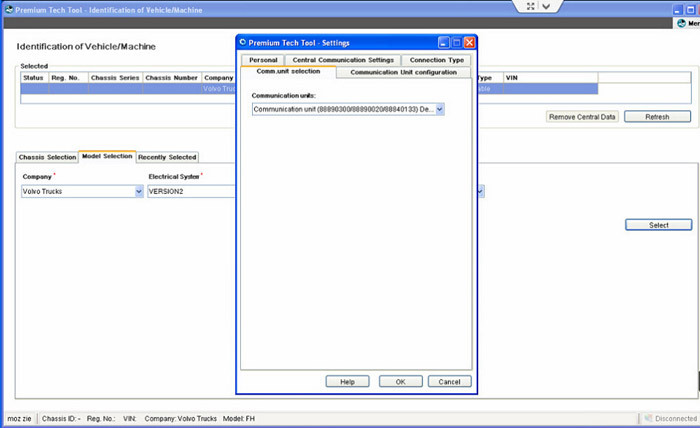 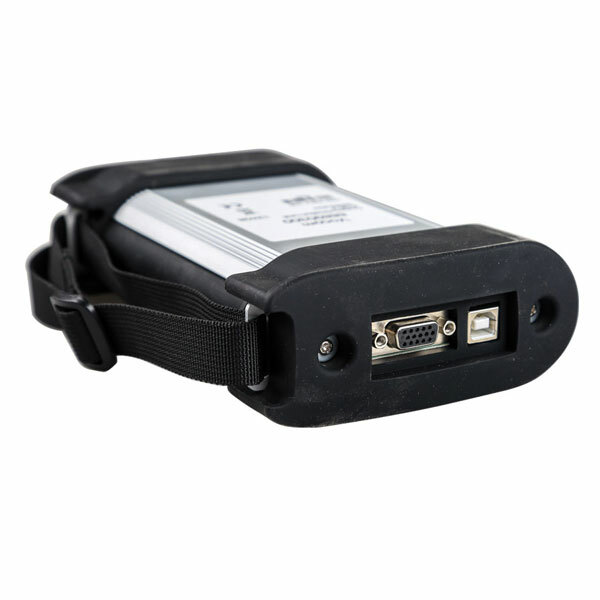 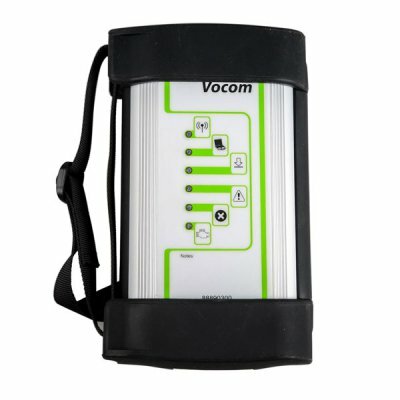 Volvo 88890300 Vocom communication unit can work with volvo PTT 2.03 software. 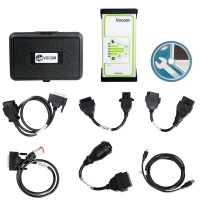 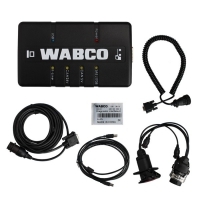 Volvo Vocom Interface Supports Volvo Renault UD Mack Truck Diagnose. 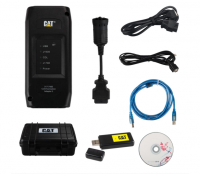 1) Volvo ptt 1.12 software mainly can work on volvo vehicles till 2012 and euro 5. 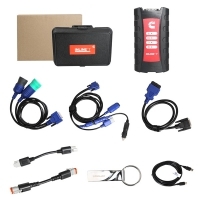 It comes with the package. It is provided for free. 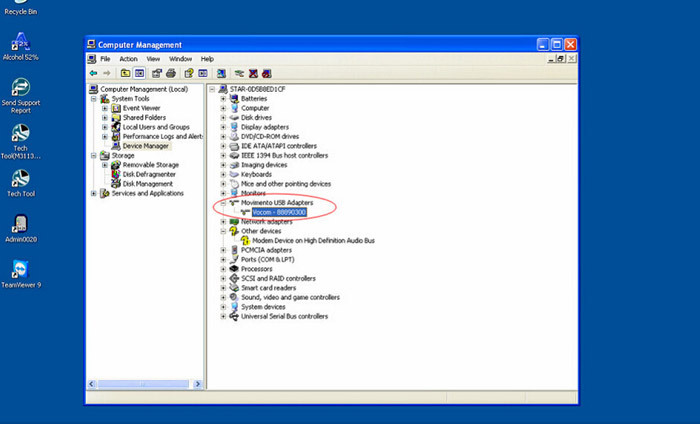 No need activation. 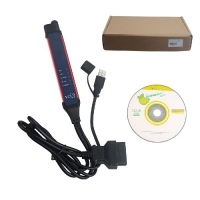 2) Volvo ptt 2.03 software, it can work on volvo vehicles till 2015 and euro 6. 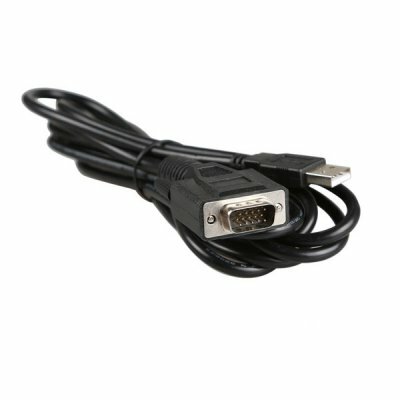 This one is not free, if you need this one, you need to pay 79USD to purchase. 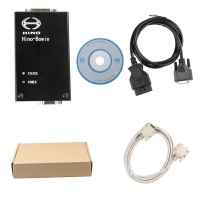 It needs installation and activation by remote control. 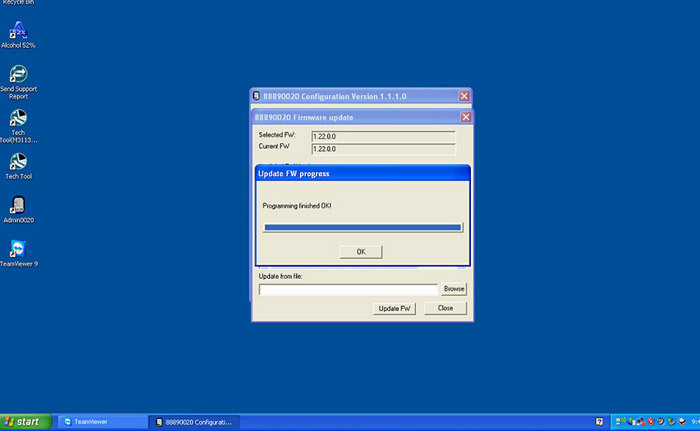 This software cannot be installed on VMWARE. 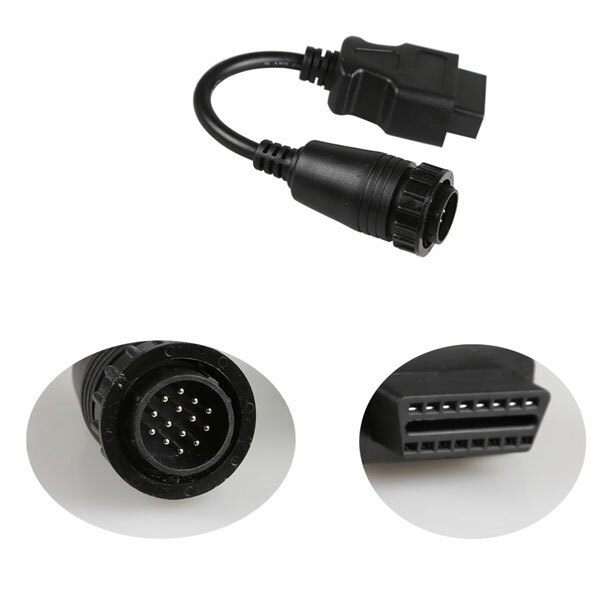 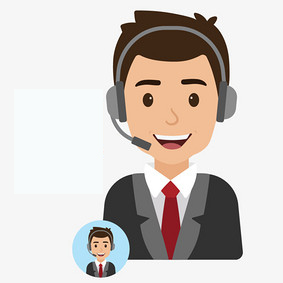 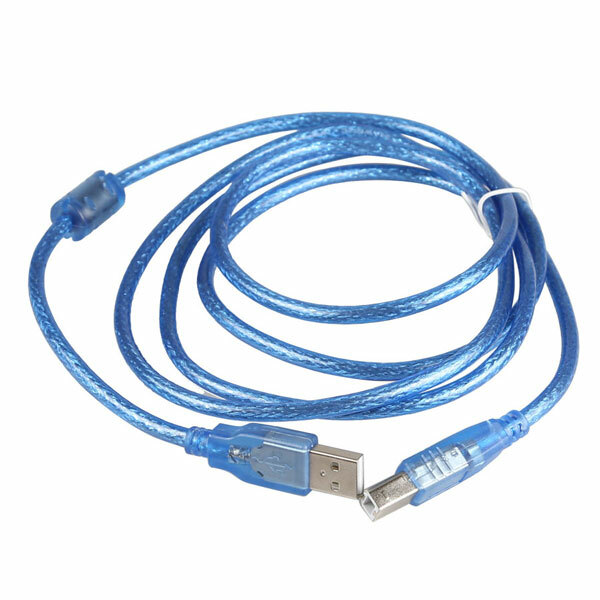 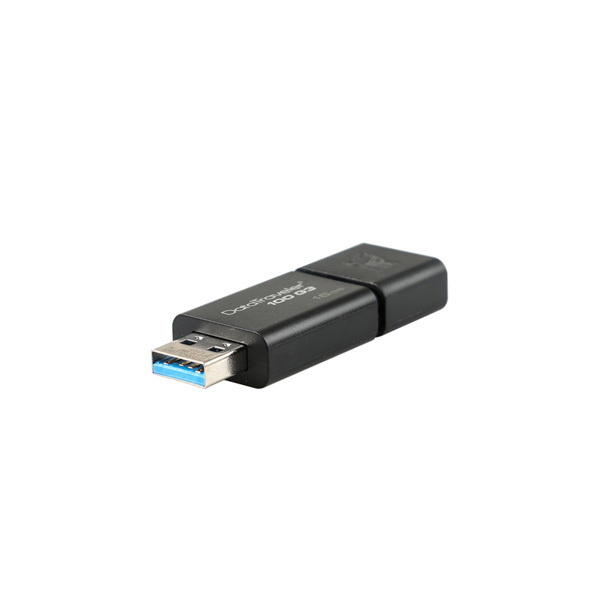 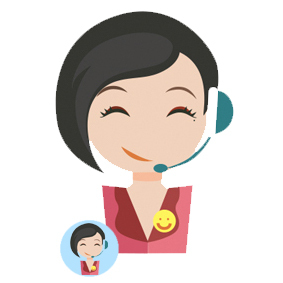 After you buy it, we will contact factory to install the software for you. 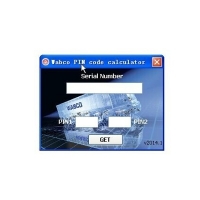 Q: Please give me the ID and password for this offline Volvo Vocom Interface.